A VA service to help family members and friends help a Veteran seek VA care. Callers get information on VA services and coaching on talking about treatment needs with the Veteran in their lives. 1-888-823-7458. Learn more here. A free, online educational and life coaching program that will help Veterans to better handle life’s challenges. Learn more here. Learn to manage symptoms that commonly occur after trauma using the PTSD Coach app. Includes information on PTSD, treatments, tools for screening and tracking symptoms, skills to help users, and direct links to support and help. Learn more here. Provides support for caregivers of Veterans and information about services that may be available to them. 1-855-260-3274. Learn more here. 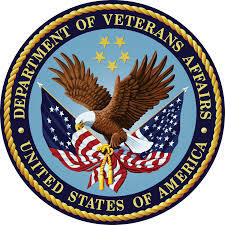 The VA’s center of excellence for research and education on the prevention, understanding and treatment of PTSD.